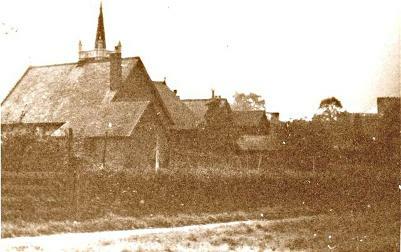 There was a small Wesleyan Chapel in Wood End Lane, now converted into a house, that local families attended. Families included The Barrs, The Hutts, The Willises and the Taylors. 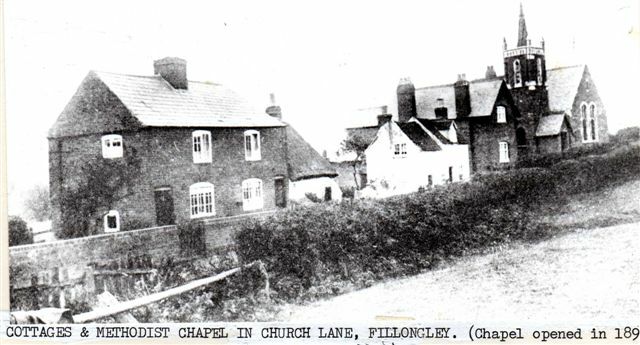 They decided to raise funds for a new chapel and it was built in Church Lane and opened in 1892. 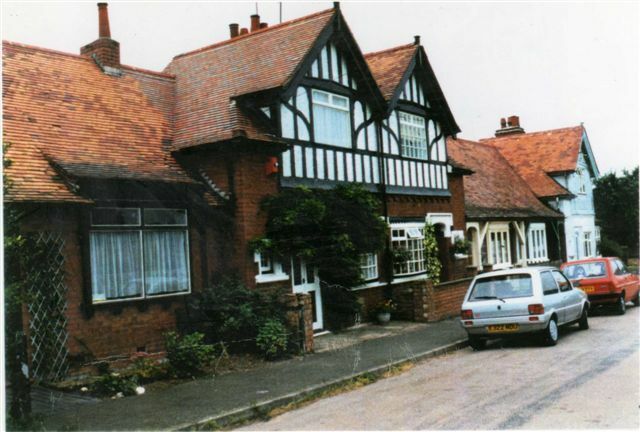 David Barr began a fund to build retired preacher's cottages in Berryfields with a donation of £200 and these were completed in 1898. 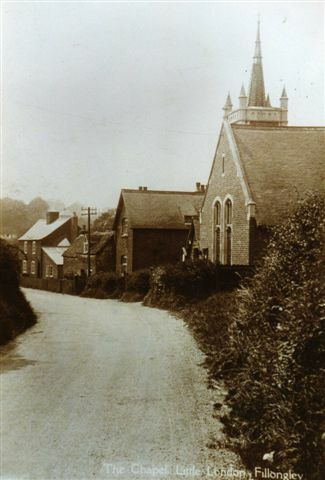 Above - Wesleyan Chapel in Wood End Lane. 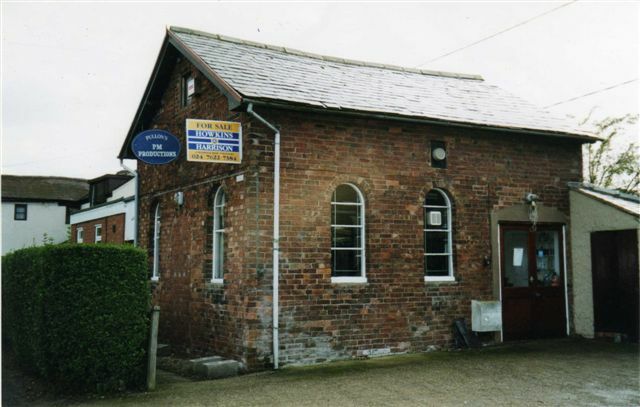 Was used by Pullen's Puppets for many years, now converted into a house.